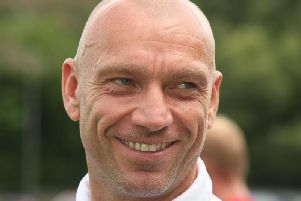 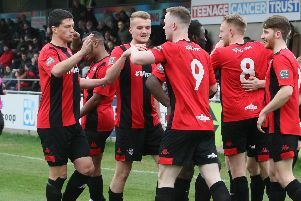 Lewes' play-off push got a boost today when they beat Kingstonian 3-0 at the Dripping Pan. 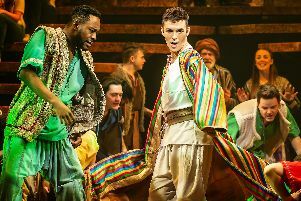 Andrew Lloyd Webber musicals are a bit hit and miss for me. 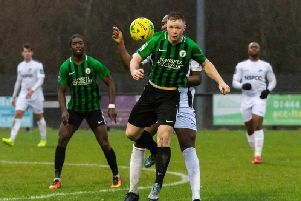 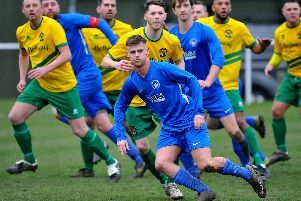 Burgess Hill Town's top scorer Ben Pope has left the club to join Bostik Premier rivals Lewes. 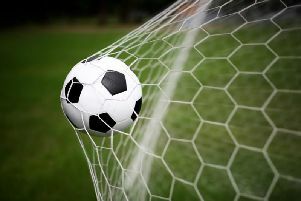 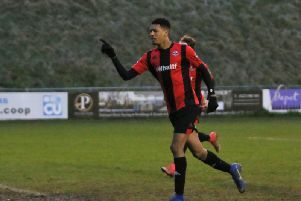 Lewes striker Jonte Smith has left the Dripping Pan to join Oxford United.